SFJazz has announced its 2014-15 season,opening this fall with Brazilian sounds: pianist Eliane Elias (Sept. 11-14) and singer-songwriter Caetano Veloso (Sept. 19). Early on in the season, there's the Calder Quartet, from Los Angeles. 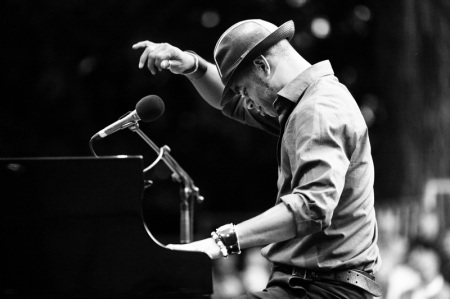 October ends with Cuban keyboardist Roberto Fonseca and Spanish-Dominican flamenco singer Diego El Cigala. Lear more at San Francisco Jazz Festival.